Welcome to the Paulaner Bräuhaus St. Petersburg! We warmly welcome you on a «trip to Munich››! 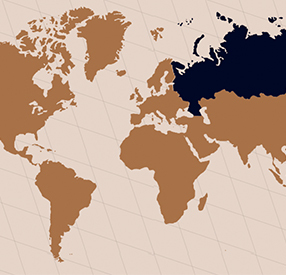 On this trip you will experience typical Bavarian hospitality which is based on centuries-old traditions and which we directly imported for you to Sankt Petersburg. You will experience an atmosphere which is casual while remaining stylish and sometimes also quite unconventional. You will discover that visiting us is always a gastronomic and cultural experience. 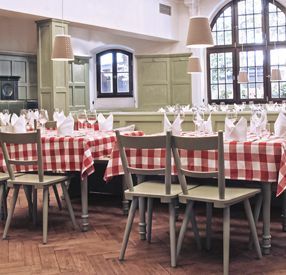 Look forward to a variety of food on offer that includes Munich Originals as well as Bavarian classics, accompanied by our chefs' local and international favourites. 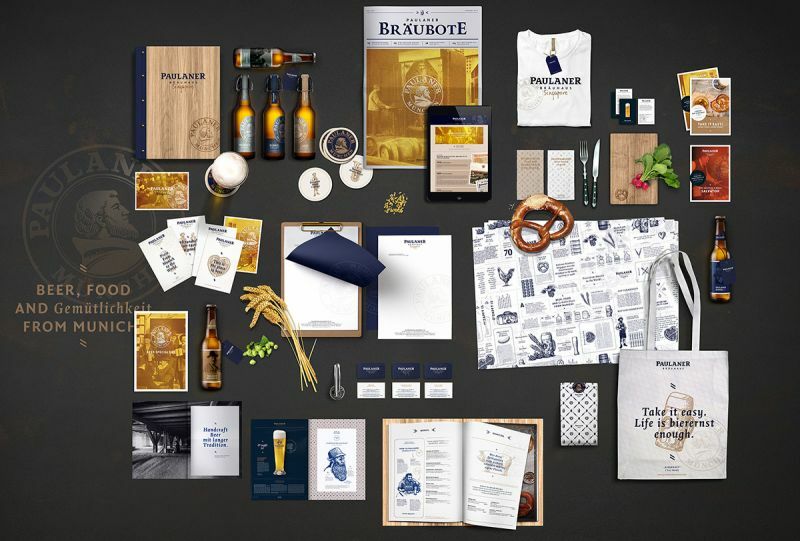 Whichever dish you choose, our home-brewed Paulaner beer is always an excellent supplement. 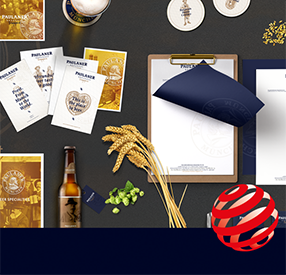 Our Paulaner brew master is always happy to talk to you if you have any questions about our home-brewed beers. Just ask him, and of course, if you like, he will gladly take you behind the scenes of his high brewing arts. 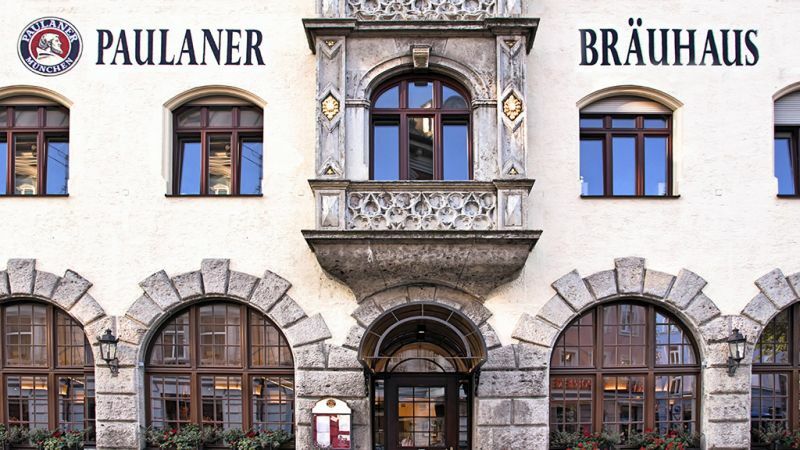 Enjoy your taste of the cosy hospitality of our Paulaner Bräuhaus and discover the typical Bavarian way of life. Whether you are dancing till late in the evening or just having a relaxing meal with friends. Enjoy your time with us! Make a choice of your own lunch from the special menu with German and Russian dishes, choose a drink and enjoy your time.